Be it news reports or custom content, we help you tell stories that make an impact with engaging words, images & footage. Whether you need content to increase ad revenue, brand awareness or leads, The Canadian Press and our global partners The Associated Press and NewsCred provide multimedia stories in English and French, covering business, politics, sports, entertainment and more. Clients license the right to publish timely, reliable editorial content from world-class sources and they hire our freelance writers, designers, photographers and videographers to produce unique branded content. Licensed Editorial Articles: Save time by using credible news articles from experienced journalists that are ready to publish or to be read on air, and come with photos when possible. 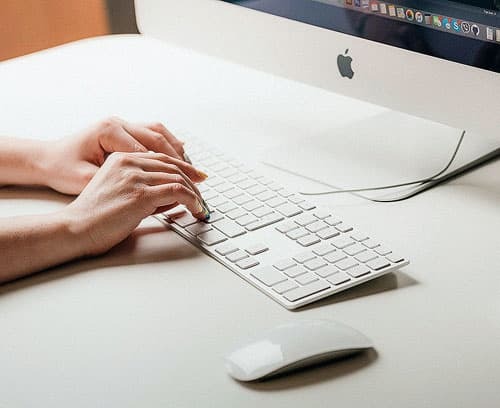 Custom Articles: Publish well-written, compelling branded content tailor-made for your exclusive use by high-quality freelance copy writers that CP's custom content team hand-picks for you. Licensed Editorial Graphics: Share easy-to-digest visuals of current news events designed by CP and AP graphic journalists for your digital, on-air and print needs. 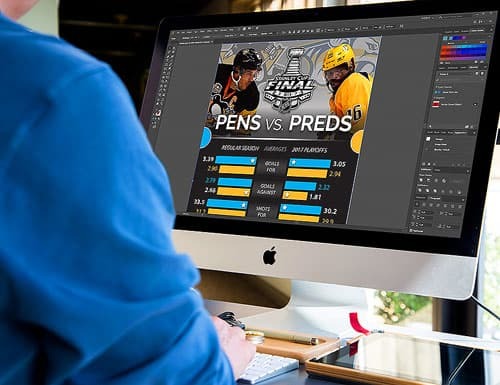 Custom Graphics: Rely on the experienced designers and editors from CP's custom content division to produce eye-catching, custom-designed graphics, web tools, quizzes and polls that get noticed. Licensed Editorial Audio: Give your radio listeners and website visitors timely, trusted audio news reports from Canada’s national news agency. 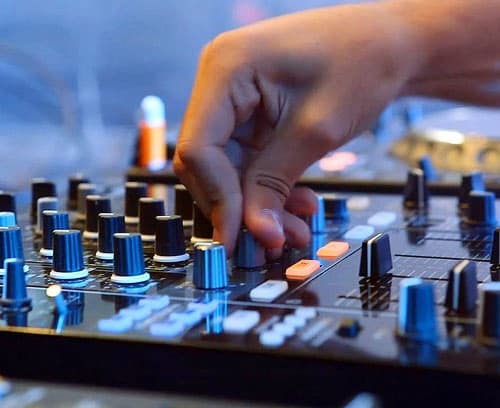 Custom Audio: Produce original audio for your exclusive use with the help of our custom content division – from newscasts for media clients to audio press releases, podcasts and more for brands. Licensed Editorial Photos: Pull in audiences using powerful photography. Access more than 15 million editorial images from the top photojournalists and photo agencies across Canada and worldwide, including award-winning photos of current news events, people and iconic moments in history. 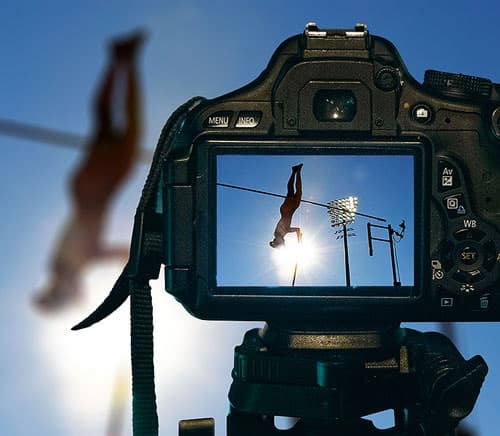 Custom Photos: For more than 35 years, clients have trusted CP's national network of 200-plus freelance photographers to capture high-quality PR, marketing and editorial images specific to their brand, and delivered on time and as quoted. Licensed Editorial Video: We make it easy and cost-effective for you to meet growing demand for video. Access a wealth of reliable, relevant ready-to-use clips and raw footage from CP, AP and other partners, including video news and lifestyle features covering cars, celebs, health and more. 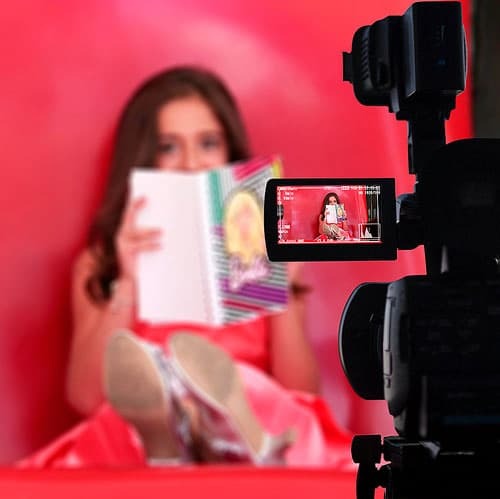 Custom Video: We help you maximize media coverage and engagement by creating unique, memorable video that gets the PR, content marketing and editorial results you need. Our national network of 70-plus freelance videographers and custom video editors tell stories that audiences want to watch and share. Ready to captivate your audience with multimedia stories? A free trial of our licensed newsfeeds and a consultation about your branded content needs.